Join us in Nashville to celebrate leadership, share your ideas, and propel your leadership journey forward. 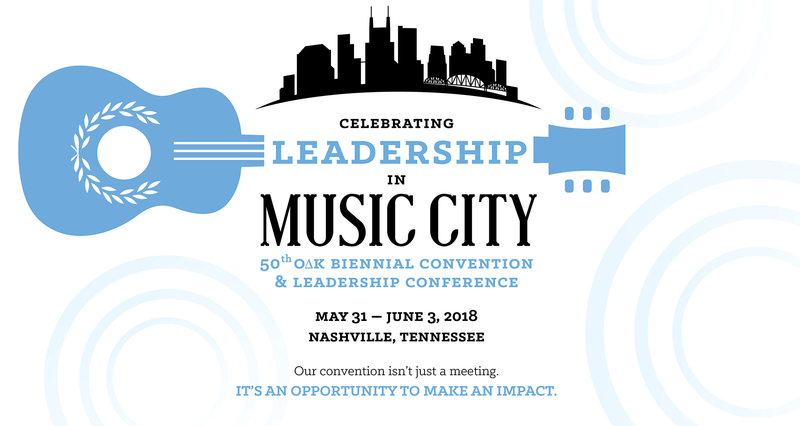 OΔK’s convention offers the chance to hear from nationally recognized leaders, discuss circle programming and leadership, and celebrate circle and member accomplishments. 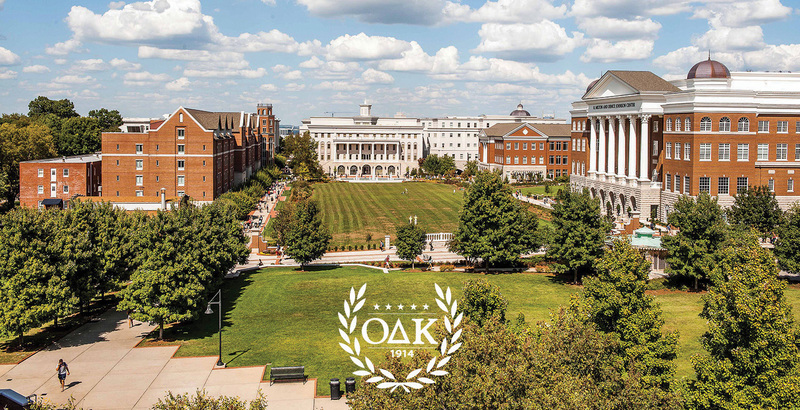 Hosts include Belmont University (pictured), Middle Tennessee State University, Austin Peay State University, and Vanderbilt University.